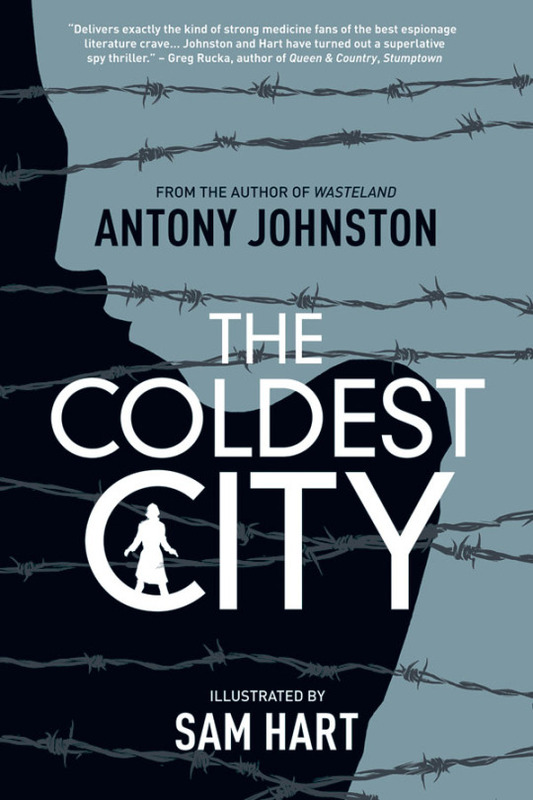 Watch the restricted trailer for Atomic Blonde, based on the graphic novel THE COLDEST CITY by @antonyjohnston and Sam Hart! Starring Charlize Theron, James McAvoy, and John Goodman, and in theaters July 28! Are you attending SXSW in Austin, TX? 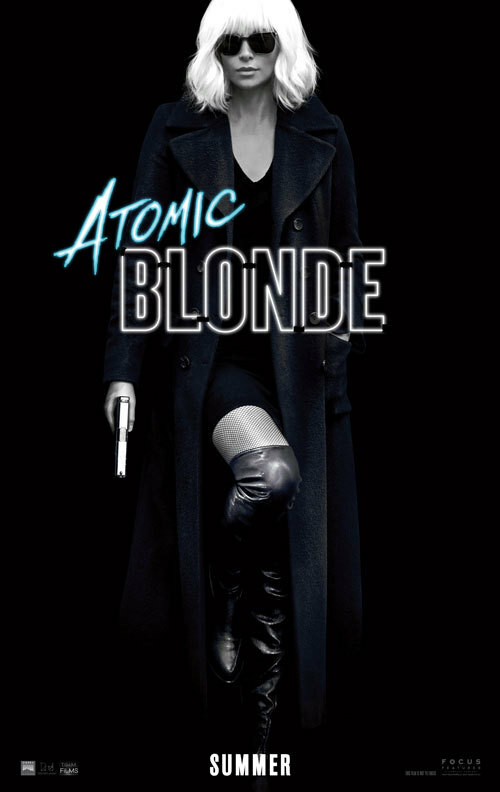 Don’t miss the advanced premiere of Atomic Blonde this Sunday, March 12! THE COLDEST CITY is available now in local comic book shops and bookstores, Amazon, Books-A-Million, ComiXology, Google Play, iBooks, and at the Oni Press Shopify store. THE COLDEST WINTER by @antonyjohnston​ and Steven Perkins is available now in local comic book shops and bookstores, Amazon, Barnes & Noble, Books-A-Million, ComiXology, Google Play, iBooks, and at the Oni Press Shopify store. Find your local comic book shop with findacomicshop.com or comicshoplocator.com.com.